Hi, everyone! 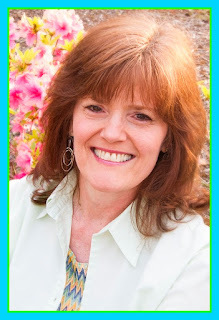 I'm so excited to be hosting award-winning author Kate Breslin on the Sweet South Blog today along with her character, Grace Mabry, from Not By Sight. 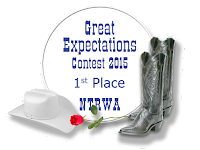 Stick around for a giveaway of her books at the end of the post! But first, here's a little about NBS. In the spring of 1917, all of Britain's attention is on the WWI war front and the thousands of young men serving their country on the front lines. Jack Benningham, dashing heir to the Earl of Stonebrooke, is young and able-bodied but refuses to enlist despite the contempt of his peers. 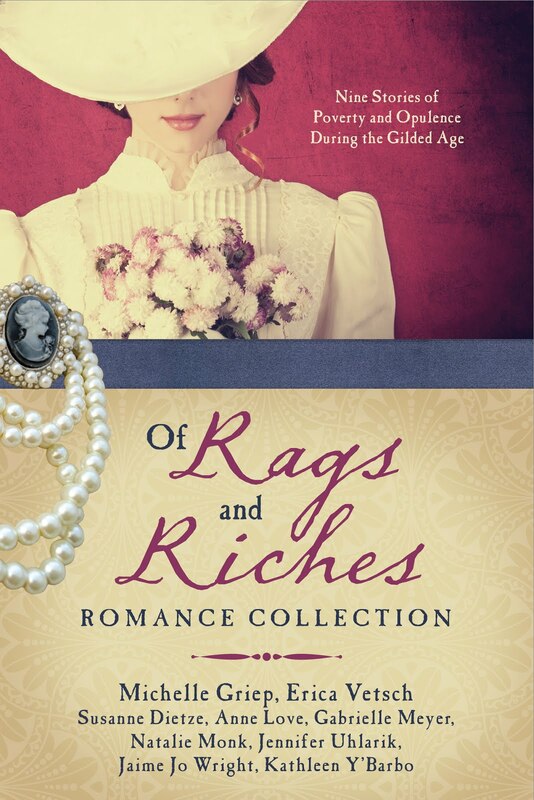 A wealthy young suffragette, Grace Mabry will do anything to assist her country's cause. Men like Jack infuriate her when she thinks of her own brother fighting in the trenches of France, so she has no reservations about handing him a white feather of cowardice at a posh masquerade ball. WHERE TO BUY: Available at most bookstores, and for online shopping, please visit http://katebreslin.com/books/ and click on your favorite store purchase link. Hello, Grace! Tell us a little about yourself. Hello! My name is Grace Mabry and I suppose I’m the heroine of this tale. I’m twenty, have green eyes, red hair, and I’m a suffragette. My father is Irish widower, Patrick Mabry, wealthy owner of the prestigious Swan’s Tea Room in London. 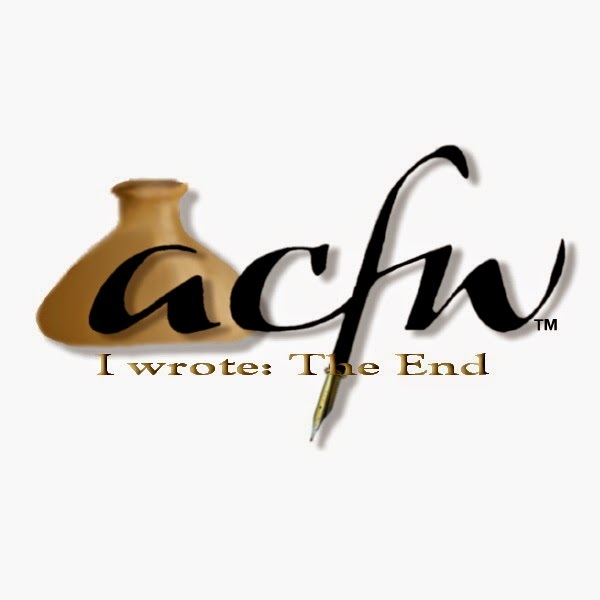 I love to write, as I’m an aspiring author, and I enjoy a good adventure when I get the chance. Unfortunately, that isn’t often. My mother, Lillian, passed away last year and my father tends to be most overprotective. The year is 1917 and the war overseas is in full swing. I intend to do my duty as a patriot and help in any way I can to see a quick end to it, with victory for Britain. Well, a few months ago I did create a bit of a stir, during a Red Cross Benefit costume ball at Lady Bassett’s home in Mayfair. However, I’m back to rights and finally free of my father’s in-home incarceration as I travel to Kent, working for the Women’s Forage Corps with my maid, Agnes. In truth, I think Da is much relieved to get me out of London. You see, the Germans have been dropping bombs over the city lately and he thinks I’ll be safer in the country. At last, my adventure begins! I must admit, I’m going to have several, which if you’ve read my story you’ll know about. Working in agriculture with the Women’s Forage Corps aiding the war effort isn’t quite what I imagined it would be. Let’s just say I’ve had some difficulties adjusting. And I find I don’t take well to mud at all. What was your first reaction when you met your handsome gentleman? Blush? Stutter? Run? Engage him in intelligent or witty conversation? I take immense enjoyment in driving a motorcar and racing my horse with the buggy around London, though I suppose those aren’t truly hobbies. I do keep a journal and have visions of being a published writer one day. No grandparents, but I do have my spinster aunt, who insists I conform to convention—and very tedious it is, being made to sit and needlepoint all day! My mother’s cousin in Kent, Dr. Strom, is wise and kind and offers me good counsel on occasion. I’ve also met an older woman at Roxwood, Ida Vance, our work force supervisor. She watches over us all and has shown me more patient understanding than I probably deserve. I have my twin 20-year old brother, Colin, who’s with the cavalry fighting at the Front. Colin is quiet and steadfast, where I tend to be more impulsive—that is, I allow my mouth to overrun my brain. Colin has always been my hero. I dream that one day all women in Britain will get the right to vote and to better themselves. I was born in London in 1897, the only daughter to my British mother and Irish father. Queen Victoria celebrated her Diamond Jubilee as monarch that year, and the first electric taxicabs began operating in London. I have nightmares that my twin won’t come back from the war. Oh, I did enjoy a lovely birthday dinner at the home of my mysterious and engaging employer, known by the villagers as Lord Roxwood, or the Tin Man. Our first course was spiced carrot soup, followed by grilled salmon with seasoned potatoes and a medley of garden vegetables. There was white linen, candles, fine bone china, and Knowles, the butler, served our drinks in crystal goblets. It was quite memorable. Yes, my co-worker in the Women’s Forage Corps, Clare Danner! I don’t know why she’s determined to dislike me. Just because my father’s wealthy, she insists I’m an aristocrat and completely inept at hard work. I think she’s got bigger problems and she’s just using me for target practice. What’ been the most surprising outcome of your adventure so far? Have you gained any insight? One thing I’ve come to realize is things are not always as they seem. 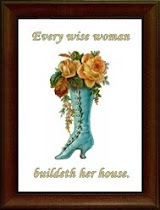 In fact, judging by outward appearances and making assumptions can be quite dangerous! The heart is what truly reveals a person’s character, I think. I’ve also learned that everyone’s got a secret, and while some are more difficult to keep than others, in the end all come out. Hi, folks! Natalie here. Kate is generously giving away a paperback copy of either Not By Sight or her previous novel For Such A Time (details on that book below). 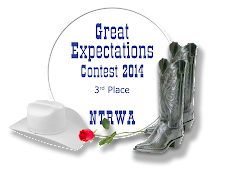 International readers can enter to win an e-book. 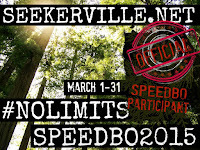 Comment with your email address (email AT server DOT com) to enter. Giveaway ends April 4. In 1944, Hadassah Benjamin feels abandoned by God when she is saved from a firing squad only to be handed over to a new enemy. Pressed into service by SS-Kommandant Colonel Aric von Schmidt at the transit camp of Theresienstadt in Czechoslovakia, her Aryan-like looks allow her to hide behind the false identity of Stella Muller. However, to maintain her cover as von Schmidt’s secretary, she is forced to stand by as her own people are sent to Auschwitz. Suspecting her employer is a man of hidden depths, Stella appeals to him on behalf of those in the camp. Aric's indulgence gives her hope even as she risks discovery with every attempt to help the prisoners. When her bravery brings her to the point of ultimate sacrifice, she faces an excruciating choice. God may have brought her to the camp for such a time as this, but how can she save her people when she cannot save herself? Is Kate a new-to-you author, or have you read her work before? What is your favorite thing about reading stories set in the Gilded Age? Name a Bible character you'd love to read about in a retelling. Or maybe one you've read. Tune in next Monday for my review of Not By Sight! Her books are high on my To Be Read list! Loved this post, Natalie! Hi, MEGHAN! My Northern Belle friend! So glad you enjoyed the post. Thanks for commenting and best wishes in the giveaway!! 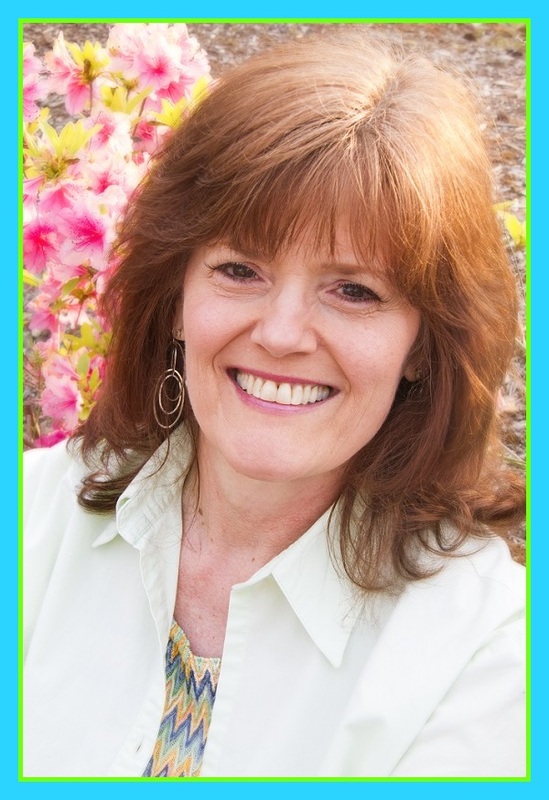 You'll love Kate's books! Such a fun interview! 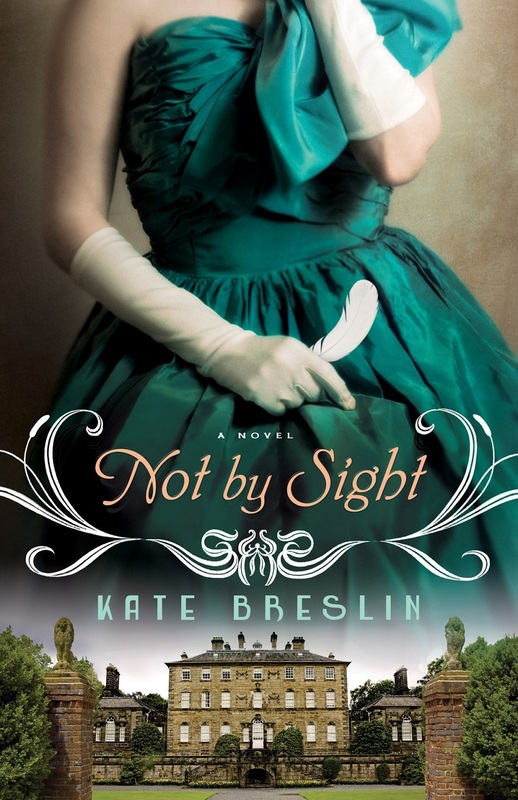 Not By Sight sounds wonderful and is very high on my TBR list! I would love to read it! Hi, ANNIE! Don't you just love Katie's books? Thanks for joining in on the fun!! Glad you enjoyed the interview, AMY! Best wishes in the giveaway! I loved the book and really enjoyed the interview with Grace. Kate is one of my favorite authors. Please do not include me in the drawing as I already have print copies of both books. Yes I have read For Such a Time! :) I was actually kinda worried about it though! LOL! Reading about Auschwitz and concentration camps have never been really high on my list of subjects to read about because they are such horrifying and terrible realities in history. But after prayer I requested a review copy (mainly because I love Esther's story) and I ended up REALLY enjoying the book! I loved the story woven through out and the characters were fantastic! I'd LOVE a chance to read Not by Sight! :) Thank you for the opportunity to win and copy! What a great way to get to know your characters better... Interview them!! Both books sound amazing! What a fun way to do the interview! I loved getting to know Grace from the book 'Not by Sight'. I have not read any of Kate's books yet, though 'Not by Sight' is on my TBR & Wish List and I would love to win a copy. Thanks for the opportunity of this giveaway! I always think these "interview with the heroine or hero" posts are so fun. Thanks for letting us know about Grace. I'm looking forward to reading Not By Sight. I so love character interviews! Not by Sight is already on my want-to-read list. Thank you for the chance to win a copy for myself! Would luv to read For Such A Time - Thanks for the opp! Kate Breslin is a new author to me, but her books sound amazing! I would love to have the chance to read them. I actually just finished reading Esther in my morning devotions and was wanting to read a retelling of her story, so "For Such a Time" sounds extremely intriguing. Thanks for doing these character interview posts. I really enjoy them! Oh, I love the heroine's name! Grace Mabry. How cute. What an exciting review of both books. I have not read any books by this author yet but look forward to it. 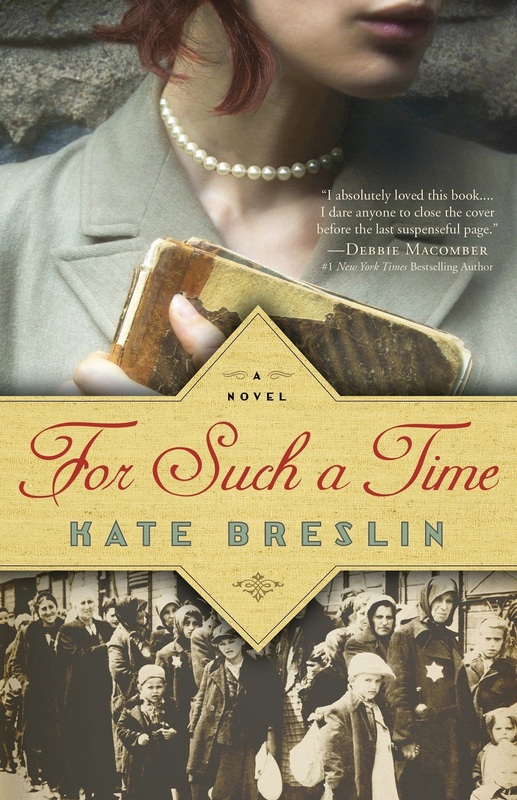 Kate Breslin is a new-to-me author, though I do recognize the cover of her previous book. I love the character interview, and I think I would enjoy reading Not By Sight. Thank you for offering a copy. Not By Sight is on my Kindle but I haven't read it yet. 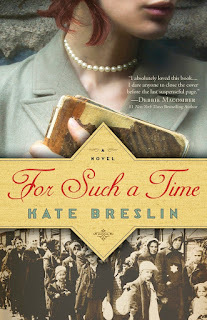 Would love to win a copy of For Such A Time, it's been on my TBR pile for quite a while. Sixty Acres and a Bride by Regina Jennings, was a lovey story based on Ruth but playing off in the American West. These books sound really great! I would love to win a copy of one of them. I will be adding these to my wish list. Thank you for the opportunity to win a copy. Loved the character interview, Natalie and Kate - thank you!! Love the storylines of both books and would love to read both, thanks for the giveaway opportunity!! Loved your book "for such a time"! I'm always in a mood for a world war 2 love story and the story of queen Esther is always close to my heart.